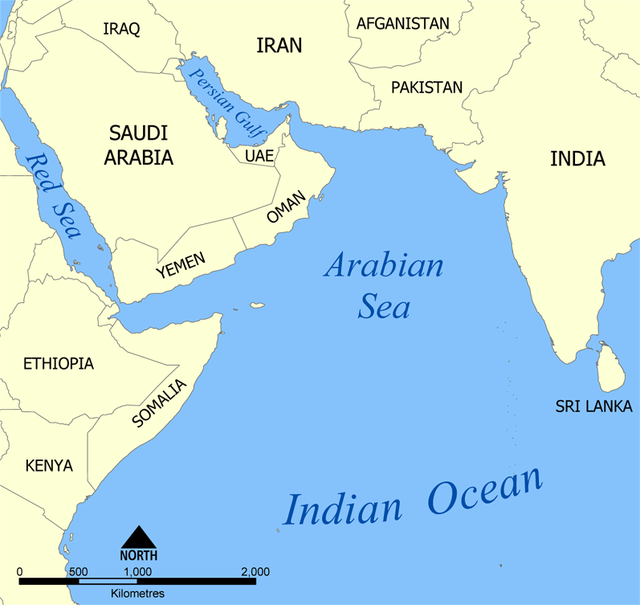 Mumbai is located along the western coast of India and is therefore, bordered by the mighty Arabian Sea. Because of this reason, Mumbai is bestowed with numerous beaches and it is a heavenly sight to witness the glowing sun setting in the waters of the Arabian Sea. 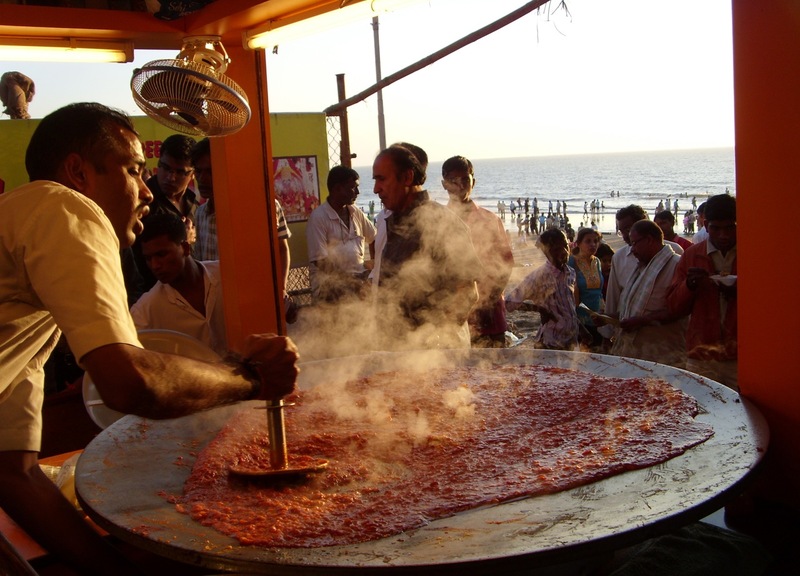 The local food stalls and restaurants along these beaches offer delicious, mouth-watering food and ‘chaat’ to relish. A range of food is offered but the fast food that is available is beyond comparison. The spice and flavor of local cuisines instantly activates the senses. Some of the famous and most visited beaches of Mumbai are Chawpati Beach, Juhu Beach, Marine Drive, Madh Island Beach, and Versova Beach. These beaches of Mumbai are also an important venue for shooting of many movies. Moreover, there are present many restaurants, coffee houses and local food stalls and vendors that offer many delicacies. Most people, including locals and tourists, visit this place to take a break from the busy city life and relax with family and friends. People visit these gorgeous beaches to admire nature’s beauty and enjoy the peaceful environment. The food range available includes Indian cuisines like Punjabi, Mughlai, North Indian, South Indian, Gujarati, Jain, Kashmiri etc and includes international variety like Continental, Italian, Chinese, Thai, etc. Many food chains also offer their services. These include Pizza Hut, Mc Donald’s, and many more. 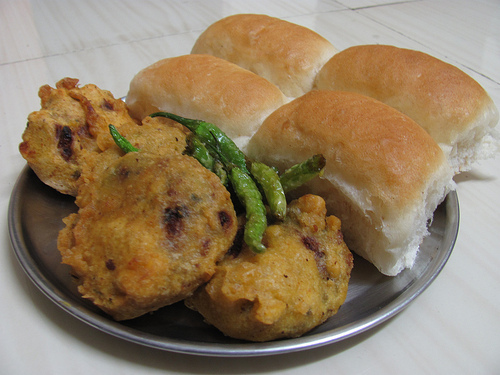 However, the most relished are the local fast food aka chaat and the most famous amongst these is the ‘Vada pao’. 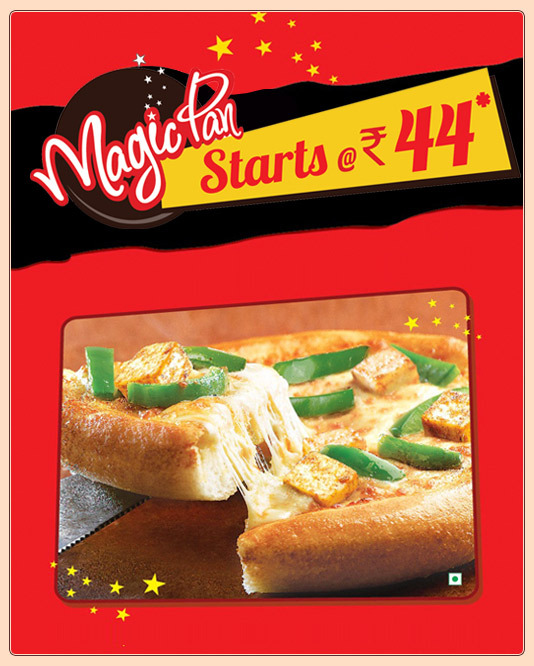 Other dishes include bhel puri, pani puri, shev puri, etc and all these are worth giving a try. One can enjoy the serenity of beaches and the taste of Mumbai food at the same venture. In the evening, the beaches are flooded with people who come to relax after a tiring and hectic day. Families and friends hang out on beaches and enjoy the fair like environment. Various activities are carried out at the beaches to amuse people, especially children. Local vendors offer balloons and toys for children while adults enjoy numerous rides. Mumbai with its beaches and food is a perfect destination to enjoy an amazing holiday. 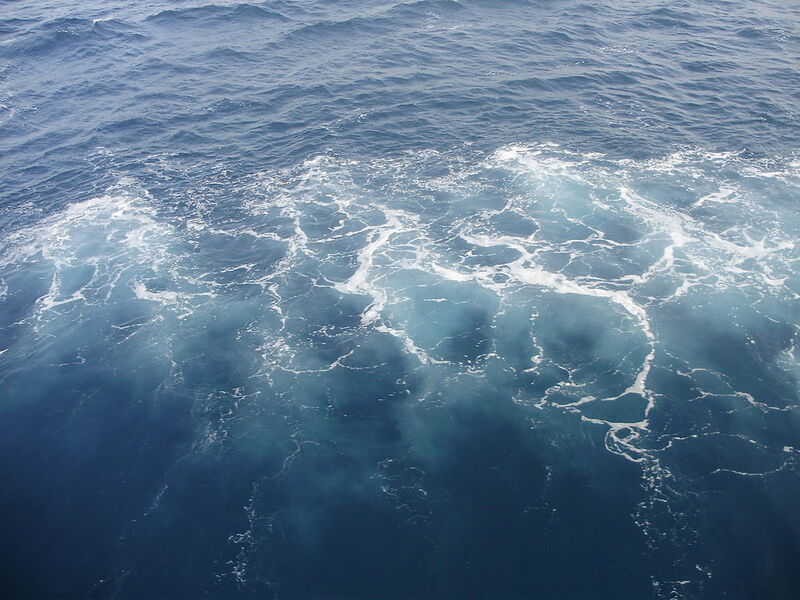 This entry was posted in Attraction, Beach, Food, Tourist Place, Travel and tagged food and beaches in mumbai. Bookmark the permalink.